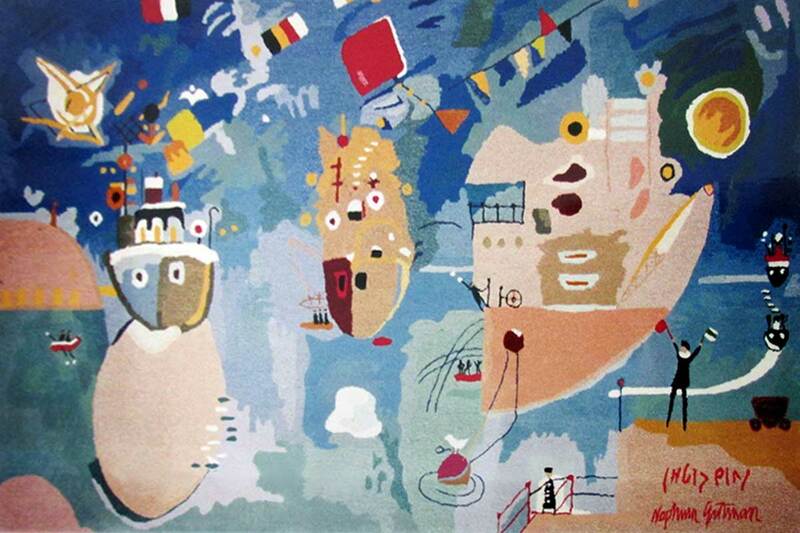 Haifa Port – an oil painting by Nahum Gutman -- is an imaginative, captivating work of art. So is Elsebeth Levi’s rendition of Gutman’s creation, in the form of a wall tapestry. 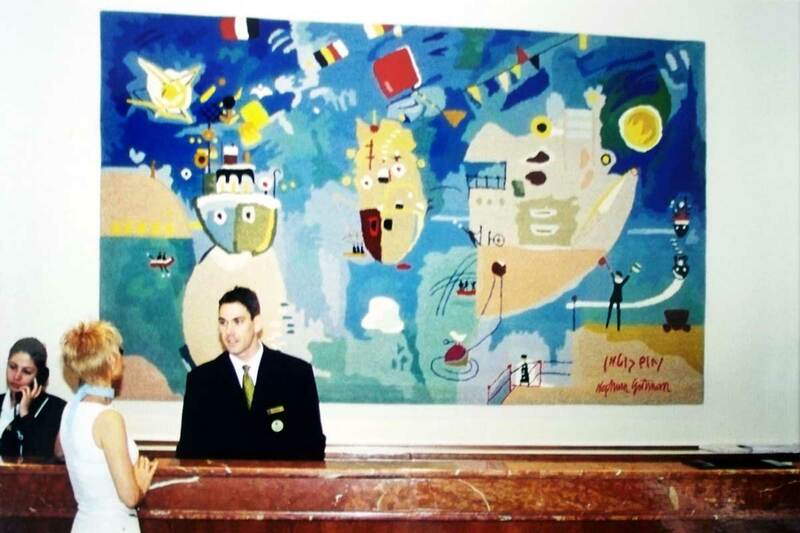 This magnificent tapestry is to be found in the reception desk of David Intercontinental Hotel, Tel-Aviv.